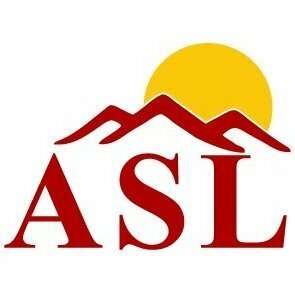 A Spanish Life News • Team ASL "A Spanish Life"
I would like to invite people interested in posting the news to become a reporter for "A Spanish Life"
If you have interesting news about your local area or Spain then we need to hear about it. All articals will be linked to the main pages of the site and posted on Facebook and Twitter as well as the many other sites we work with. All news articles will be credited to the reporter. So start writing your news and add it to this Blog, if you have problems loading then send your text to admin@aspanishlife.co.uk and I will do it for you.